The Andrew W. Breidenbach (AWBERC) Infrastructure Replacement Project (IRP) involved a complex schedule of phased shutdowns to the existing building to allow for upgrades to the HVAC infrastructure while maintaining ongoing research operations. Gilbane worked closely with individual principal investigators to develop a comprehensive report that outlined the justification and implementation plan for all sustained and suspended research activity. The extensive report outlined the project’s transition plan, a multi-year funding budget, the equipment/furniture inventories and the overall transition team facilitation. 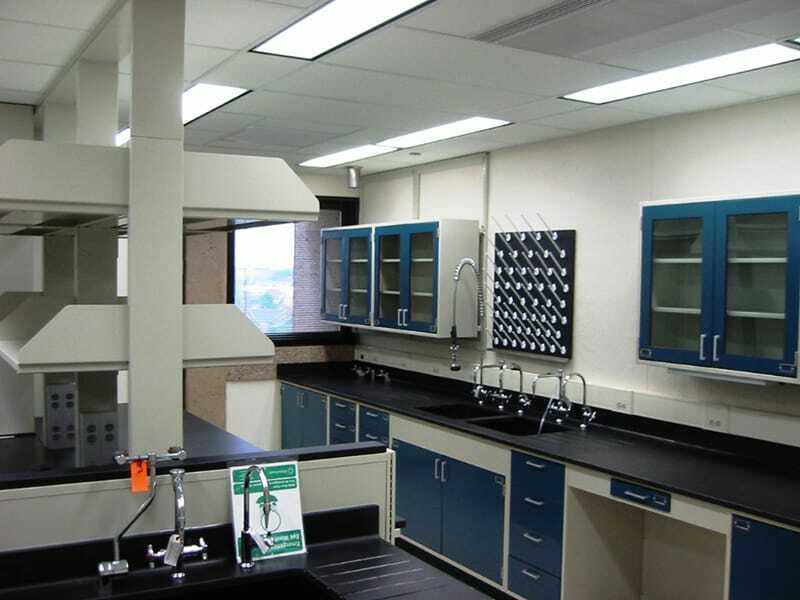 The greatest challenges on this IRP project was the consolidation of staff and lab/office space into an area that was a quarter of its size— while ensuring uninterrupted critical research activities and providing fully functional administrative offices and ancillary services. Gilbane successfully planned and coordinated the relocation of 1,060 offices, the shut down and move of 239 labs, 2 pilot plants and 12 CTRs. 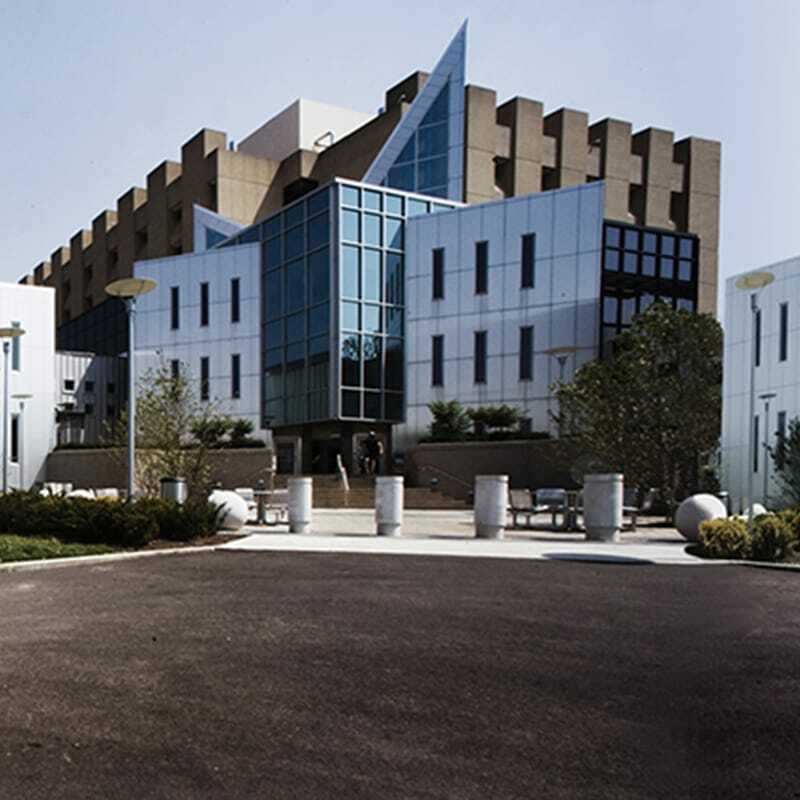 Gilbane also managed the packing and relocating of the library collections from the EPA’s two-story library to an off-site storage facility followed by the safe transport back and successful coordination of placement after renovations were completed. Through the use of a detailed planning process and plan, Gilbane identified $1,600,000 in required transition-related expenses that had not been calculated into EPA’s original cost estimate prior to Gilbane joining the team. The EPA was grateful to have these expenses identified prior to the start of construction so they could develop a realistic funding allocation plan to support the entire relocation costs.